The Best Monocular for Birding is Compact and Lightweight - Shop Now! If you’re looking for the best monocular for birding, you’ve come to the right place! Beginners and hobbyists alike are impressed with the lightweight, compact design of our monoculars. Our friendly Customer Service is happy to help with questions while ordering – contact us! 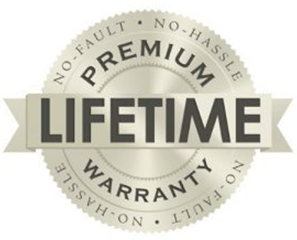 Products covered by the Wingspan Lifetime Warranty are guaranteed to be free from manufacturing defects in materials and workmanship for the life of the product! 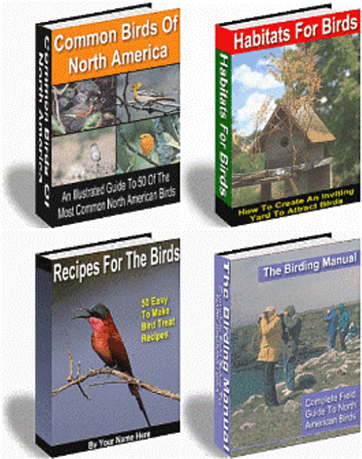 Get Instant Access To Our Free Bird Watching Library!